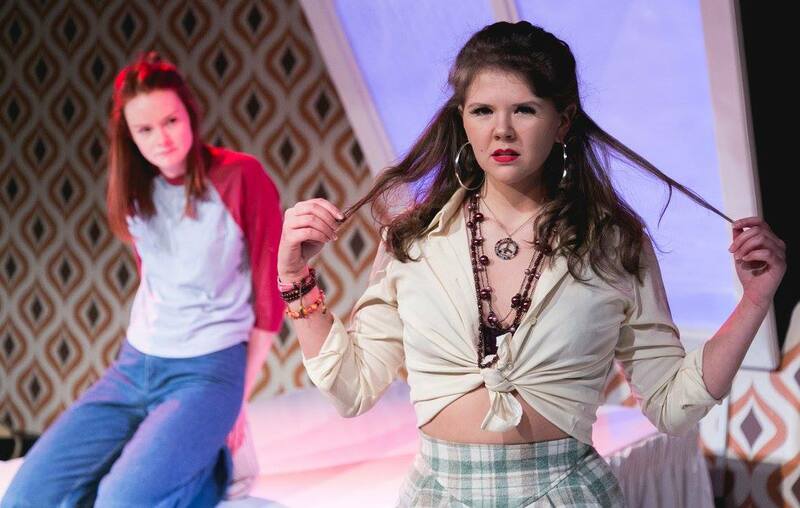 Originally a graphic novel, The Diary of a Teenage Girl comes to the Southwark Playhouse after the recent 2015 release of the feature film starring Kristen Wiig and Bel Powley. However this was originally a play before it made it to the big screen, and it works! The Diary of a Teenage Girl tells the story of Minnie, a teenager in San Fransico in the 1970s, and her sexual awakening as a 15 year old. This Straight through, 90 minute production achieves intimacy and slickness. In a small space this play is a perfect fit, with a small cast of ensemble actors who, even though the piece consists mainly of monologues from Minnie, they all made an impact and finished with a memorable performance. I usually find breaking the fourth wall quite cringey and this text is very literal but the use of the tape recorder diary really helped in the story telling but didn’t feel like we were being spoon fed the story. My only issue with it is its predictable and could be forgettable, I do wish the last scene was cut so it left the audience feeling something very different. But, thats just me! I fail to see the relevance of the play, it feels slightly dated. I understand its set in the 70s but thinking what it says to the audiences of today, I’m not quite sure. But this production is impressively put together and has the look of a play that could slide straight into spaces like Trafalgar Studios. A star is born in Rona Morison. She carries this show and for someone who leaves the stage for a total of about 2 and a half minutes in the entire thing, she never let the energy dip and I trusted her which allowed us to sit back and enjoy the storytelling. actually made me like him, even when I wanted to hate him! Mark Carroll had very little as Minnies Ex-Step Dad in the piece but he had really natural comedy timing that was slick and effortless. My eyes were drawn to Saskia Strallen when she was on stage, she could have gone quite caricature but she fought against that and what was given was a really natural performance which was a delight to watch. 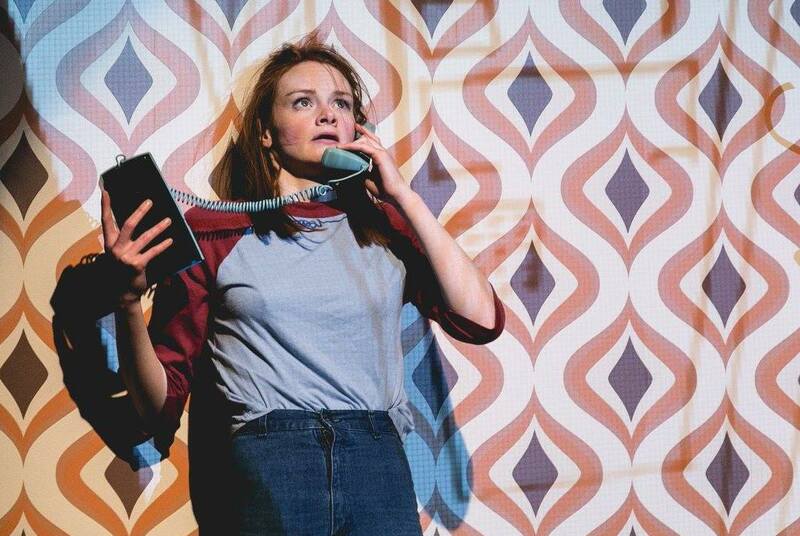 Alexander Parker and Amy Ewbank have directed a super slick and a brilliant technical piece of theatre, even though I’m not sure its message is anything new or different it is thought provoking and Marielle Heller has done a fantastic adaptation of Phoebe Gloeckner’s novel. See this play for the electric cast and the production value, this is how to put on a play!